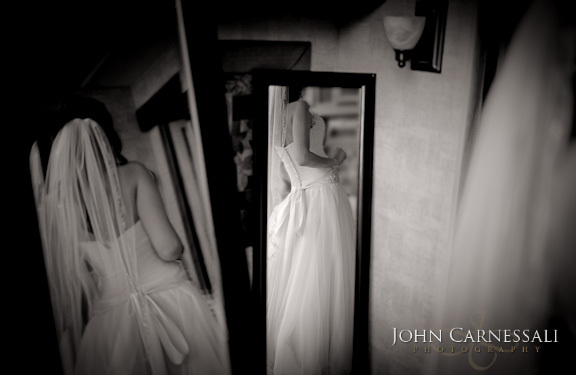 What are “Post Nuptial” or “After The Wedding Formals”? 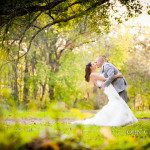 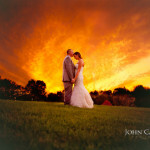 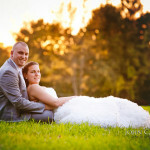 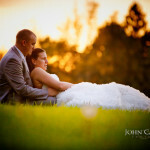 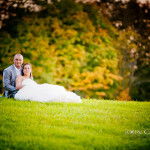 I was fortunate enough to photograph a wonderful couple –Melanie and Jared on their wedding day. 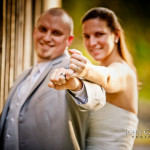 Time constraints did not allow for more photos of just the two of them on their wedding day, so they decided to get some “post nuptial” photos done. 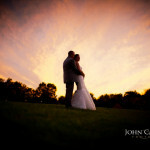 We lucked out with some beautiful Syracuse fall weather and a sunset on the horizon.